As always we try to be as transparent as possible about our games. 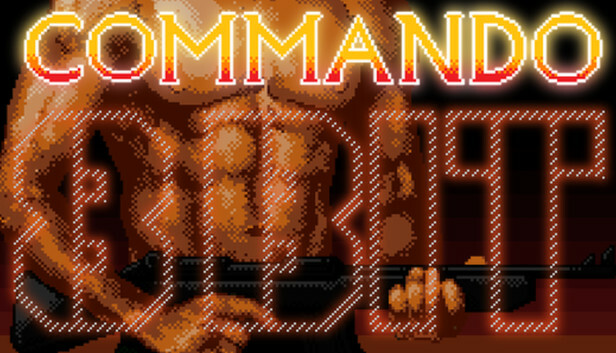 It should be noted that 8-Bit Commando's price has been modified this was necessary because of an issue with the Steam pricing matrix and its effect on coupon drops. To make a long story short, we had to increase the price a little bit which varies depending on where you live.